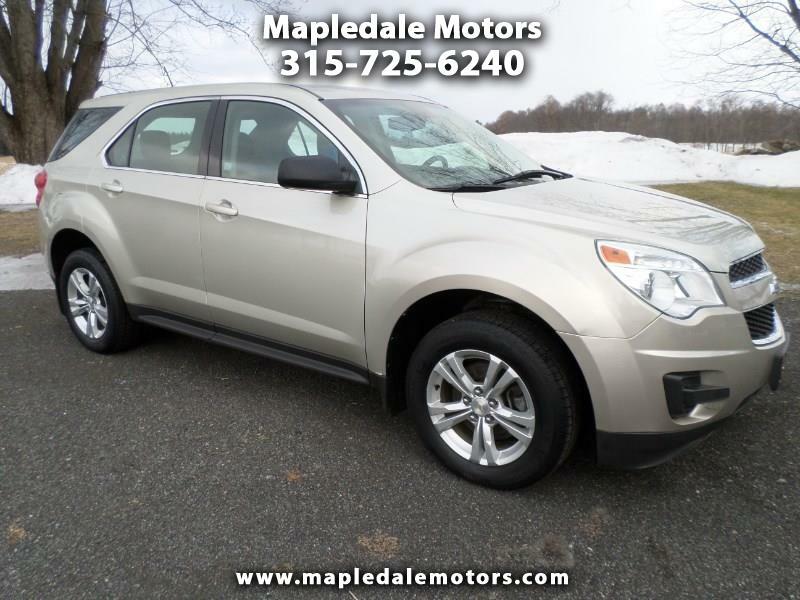 Clean Carfax Chevy Equinox LS, All wheel drive, recent tires and brakes. Nice shape, good on gas and enough room to haul all you stuff! We take great pride in our vehicles and excellent care of our customers. Stop by, call or email to check it out.